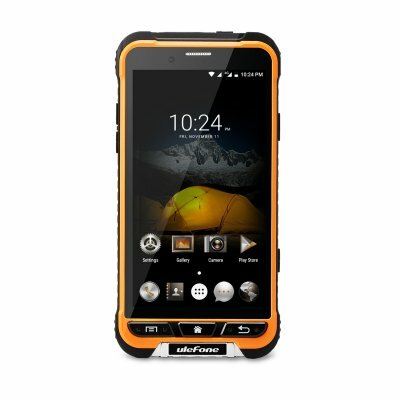 Successfully Added Ulefone Armor 4.7 Inch Android 6.0 Unlocked Smartphone (Orange) to your Shopping Cart. Powered by an MT6753 Octa core processor, provides fast and stable performance. 3500mAh Lithium-ion Polymer Battery, long standby time and calling time. HD 1280*720 pixels, 4.7 inches display screen, offering you an excellent visual experience. 3GB RAM + 32GB ROM. Provides enough space for your APP, game and media etc. 【Military Design 】 IP68 waterproof level certified offering better protection than IP67. 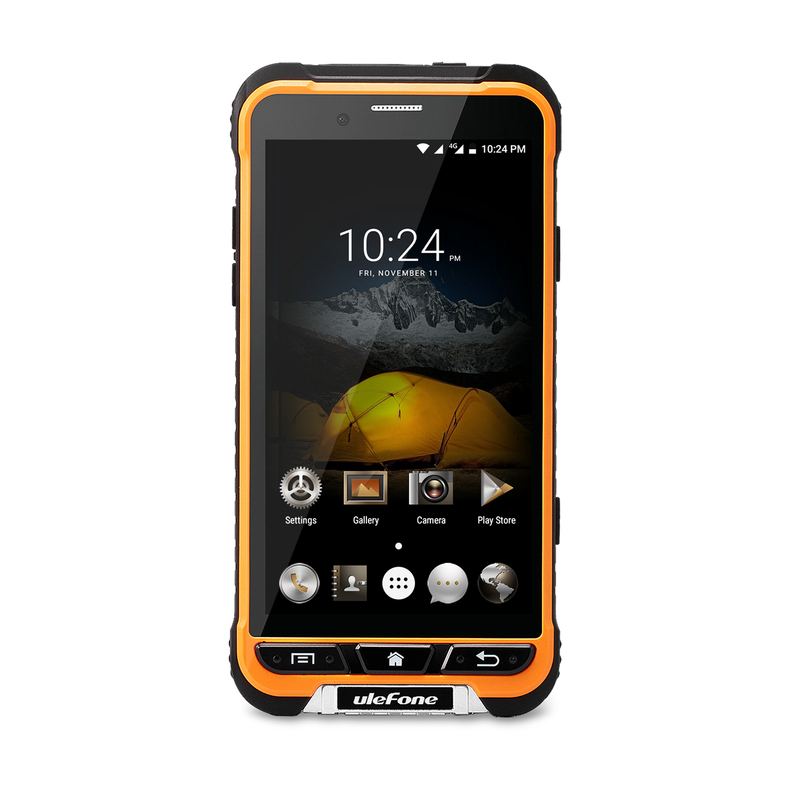 With Gorilla Glass 3, the Ulefone ARMOR is resistant to dust, water and shock. It has the built-in pressure sensor, helping to calculate the elevation of the mountain through the measurement of atmosphere pressure. All of this functions will well fulfill your every need in the outdoor environment. 【Powerful Processor 】 Equipped with a MT6753 processor Octa core 1.3GHz CPU, applications run smoothly with 3GB RAM and 32GB ROM, giving you the best surfing online experience. It is a real-time quality-price outdoor phone. 【Incredible Durability 】 The 3500mAh high capacity polymer battery lasts long enough for daily use, and charges fully and quickly within 4 hours, which saves your time on charging the battery yet gives you enough time for using. The built-in NFC technology makes life much easier. 【Network 】 Dual SIM cards smartphone, 2G / 3G / 4G socket, 2G: GSM 850/900/1800 / 1900MHz, 3G: WCDMA 850/900/1900 / 2100MHz, 4G: FDD-LTE 800/1700/1800/2100/2600MHz. You can use SIM cards from two different telecommunications operators. 【Official Warranty 】 24-month warranty and free lifetime technical support. No worry of any quality problems.